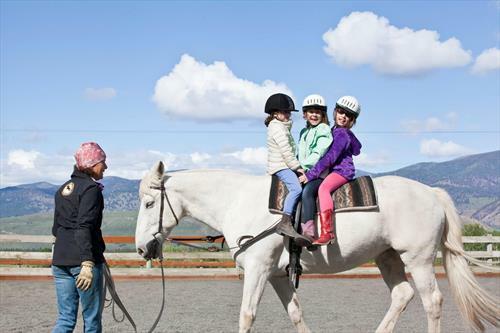 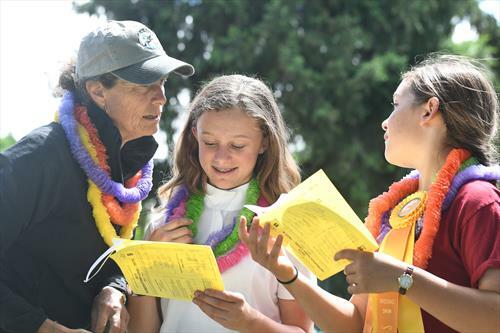 Top PATH Program seeking fabulous Instructor and Horse Care Specialist to support our well-established programs in North Central Washington. 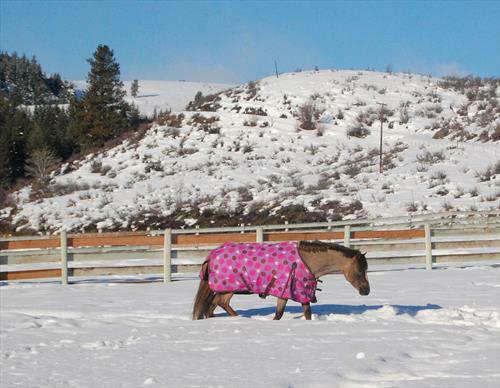 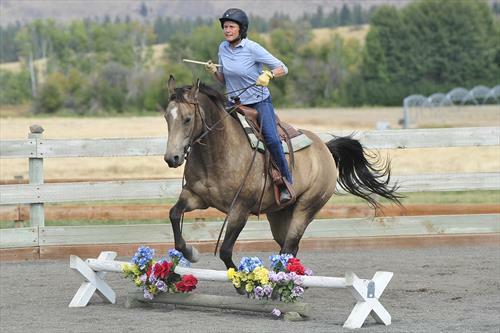 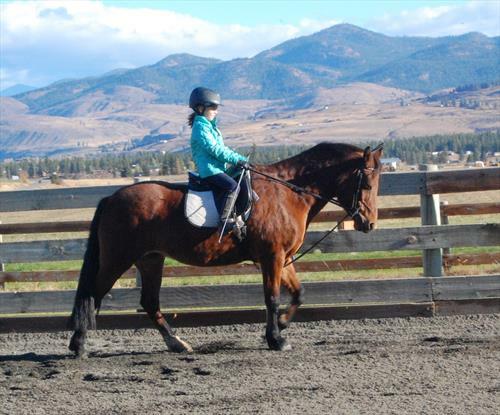 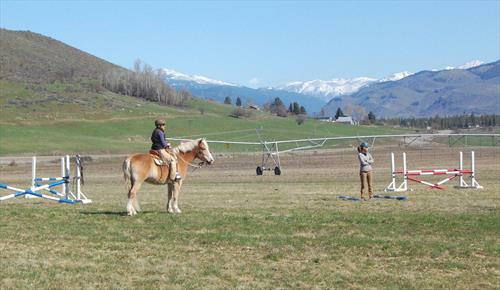 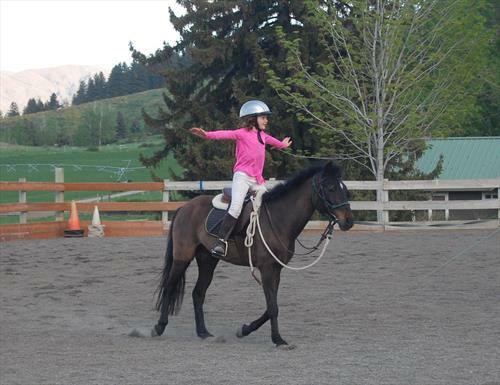 We make the best of horsemanship instruction, care, training and coaching accessible to a diverse community of horse lovers in the Methow Valley, North Central Washington and beyond. 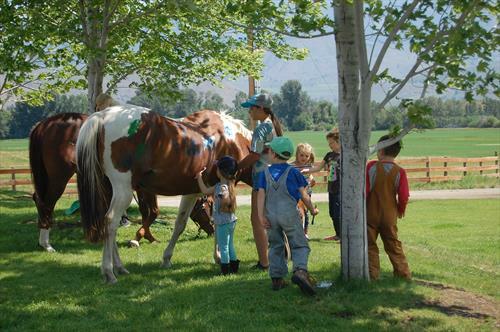 By building connections between horses and people, we make good things happen. 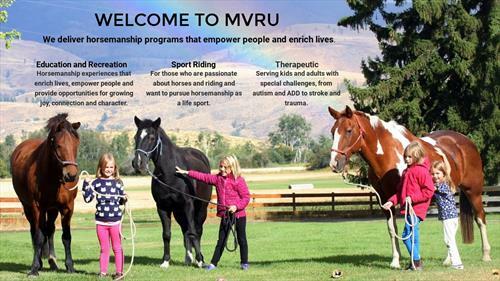 Located in Winthrop, WA at a large, stunning private ranch, MVRU offers horsemanship programs encompassing a variety of disciplines including Natural Horsemanship, Equine Facilitated Mental Health and Learning, Therapeutic Horsemanship, dressage, jumping, eventing, Working Equitation, western/cowboy dressage, working ranch and competitive trail riding.